Rye’n Gosling. Photo by Abraham Rowe Photography. Valentine’s Day is a high stakes romantic game for food and drink, but we’ve got the inside track on a fantastic whiskey cocktail everyone can enjoy. 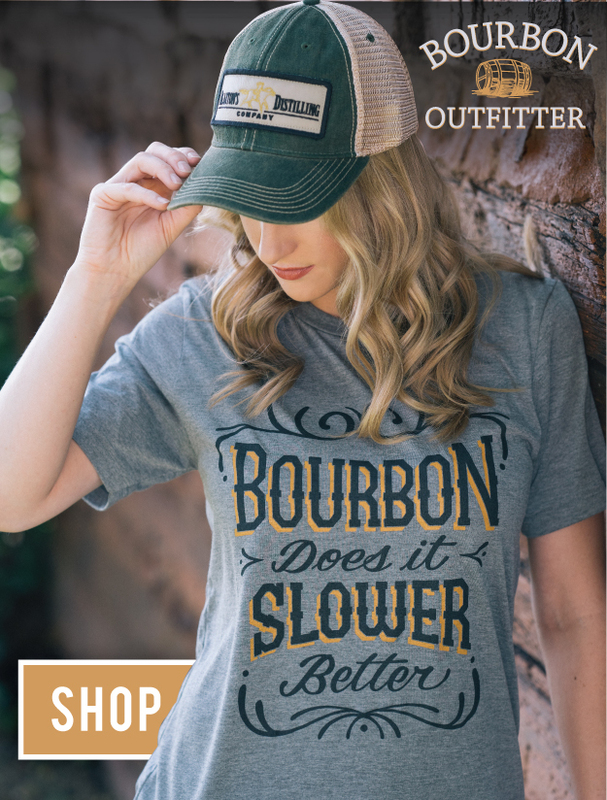 One important part of a good relationship is experimentation, and we’re on the record as saying that goes for your drinking activities, as well. With that in mind, we asked bartender and author Clair McLafferty for her favorite unusual whiskey cocktail from her latest book Romantic Cocktails. McLafferty’s book is full of fun drinks for first dates and long-time couples to enjoy alike, but after some prodding, she directed us to the holiday-appropriate “Rye’n Gosling,” from Julian Goglia, owner of Atlanta bar The Mercury. We’ve already added this one to our “notebook,” and we’re going to suggest you do the same. 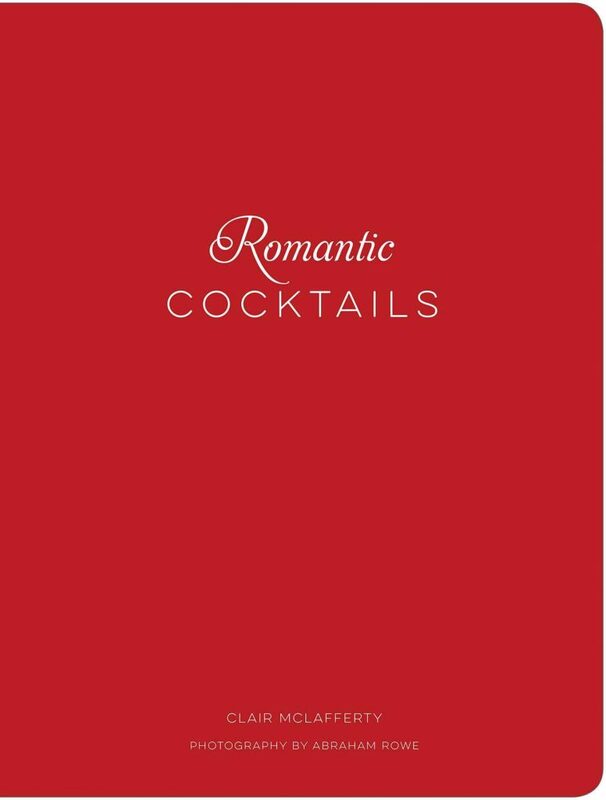 Romantic Cocktails by Clair McLafferty. *Orgeat is a tropical syrup made with almond milk, lime zest, and orange flower water. If you want to make it from scratch, check out the recipe on page 214. But Trader Vic’s, Small Hand Foods, Giffard, and B. G. Reynolds all make good syrups as well. Directions: Shake rye, dark rum, orgeat, lime juice, and bitters with ice. 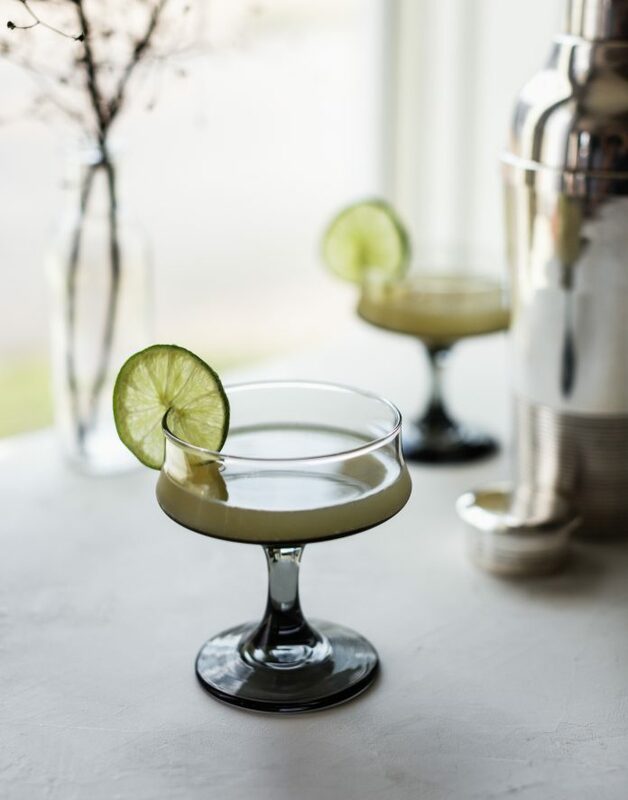 Strain into a chilled coupe glass and garnish with a lime wheel and blown kisses. Check out more cool cocktails for date nights and beyond in McLafferty’s book, on sale here and here.